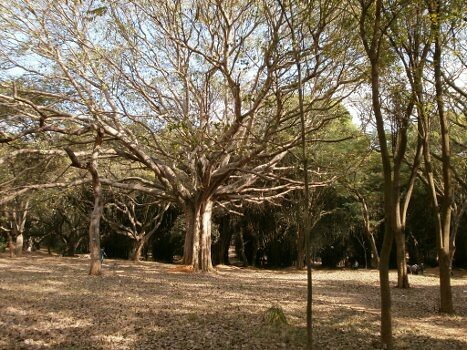 The Cubbon Park (Official Name: Chamarajendra Park) is a huge park present in the center of Bangalore covering almost 300 acres. Every metro city would dream of such a huge lung-center and greenery stretch, but only Bangalore has got it! It seems people come here for a morning walk. But I wonder if anyone has completed a single walk around the park? It’s so vast! 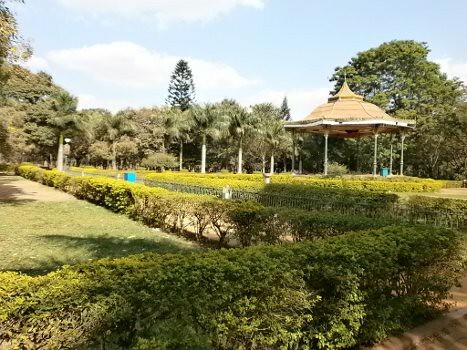 It seems this park has been named in the memory of Mr. Mark Cubbon, as he was the longest serving commissioner of the Mysore State. 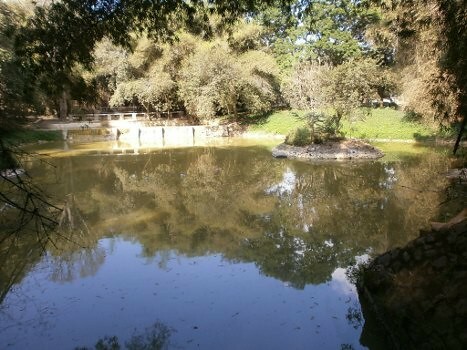 The park itself was created by his successor Mr. Bowring. Both were English officials. I even spotted one Queen Elizabeth statue inside. There are roads within the park (right now being used for movement of general traffic, due to metro work) and there are walking paths just all over this park. There are many thick dense trees (including bamboo) and a few flowers. But I found even more (quantity and variety of) flowers in Lalbagh. The real problem is, how long can one walk? 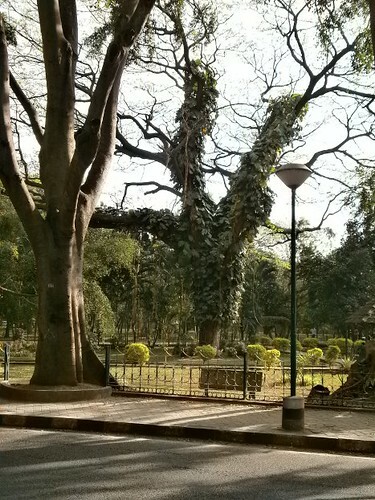 This park stretches from Vidhan Sowdha to Museum to High Court to MG Road. I went inside from Kasturiba Road (from behind the museum). Excellent place for people who want to do some exercise (walk) or get basked in greenery or both. Have a look at this video (24 sec) that I took in Cubbon park to see a group of pigeons eat grains and fly away as a group, after they eat. Did you shoot the video with your mobile phone? I think I shot it with my mobile phone, or maybe my point and shoot camera. I use both. I have the lowest quality settings for video so that the file size is lesser and I can easily upload it. Maybe I need to tinker with that setting… And one can go here if they want to get exhausted walking! lovely pics D.I. and the first one is so beautiful , yeah they shud have made it into a tourist attreaction and earned some money .. There is always the next time Bik 😉 Save some for the next visit…. Thanks, sm. The park is indeed beautiful but it is very large. Lovely place DI. 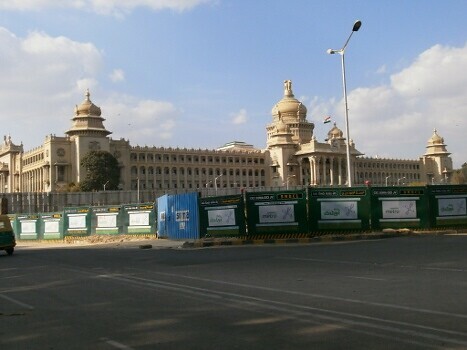 What did I do in Bangalore for 2 years? I haven’t seen any of these places! The picture with reflections of tree is gorgeous – probably the best in this whole lot! Those blue skies and green trees are total treat to eyes! 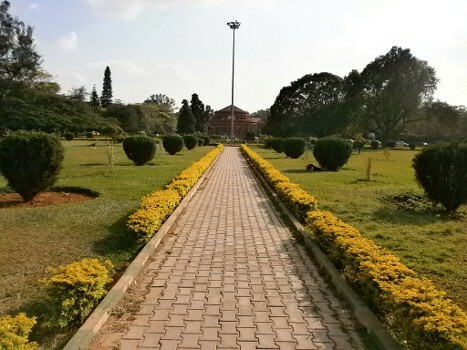 Bangalore is known for these parks right..It’s amazing the city, albeit not being a planned one, managed to have loads of parks and green within the city – unlike Chennai! When I stayed there, I used to find one park, every five lanes! They take great efforts in building a park and then maintain it well. Even small parks are well maintained. Lalbagh is another example of an excellent park, I will write about it shortly. The government always takes the best land and the best places, specially for their ministers! Let’s hope that this fact will make them give the best service, in future! Photographs are extremely beautiful. There are many improvements seen. 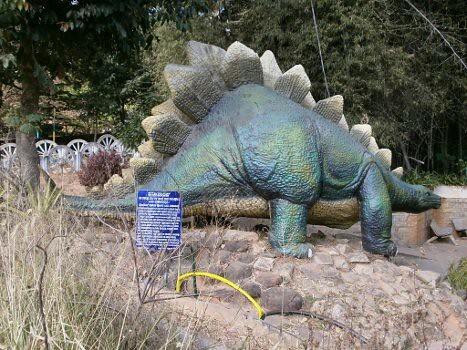 I visited this park in the 60’s and even at that time, though devoid of modern pathways and all that, it was an adorable place. 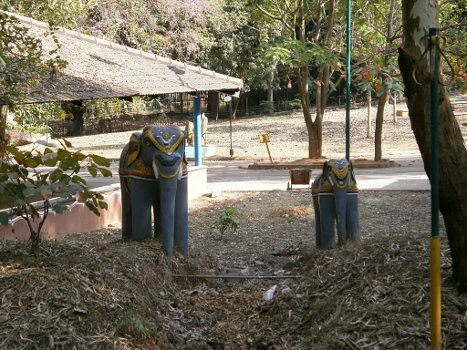 I have met few people in Bangalore who love this park and have been visiting it from their childhood. So, I can understand the fondness you convey towards it. I wish all the cities were as good as Bangalore in developing a green cover. Very interesting place…… lovely pictures. Interesting park it is. But very big! 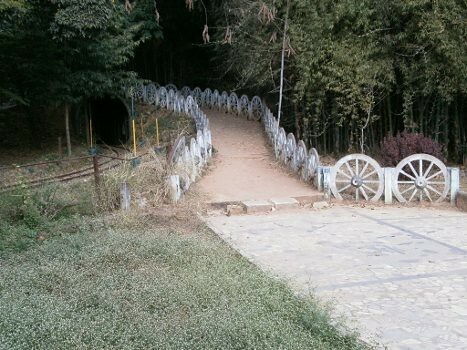 Your post reminded me of my childhood..every week we used to go to Cubbon Park to ride the Toy train :)..
u know whenever we have visited places near Cubbon park,, by the time we got to the actual park it was closing time. 🙁 nice post! you were in Bangalore? O_O When??? But this comment gets published? This WordPress is unbelievable! The browser is supposed to remember the comment when we go back, but the browser also doesn’t remember, these days!